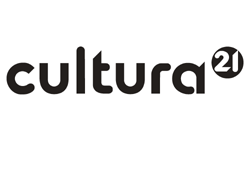 This year the festival revolves around art and ecology and brings together performing artists, scientists and other experts. The programme comprises performances, exhibitions, inspiring study days and talks. 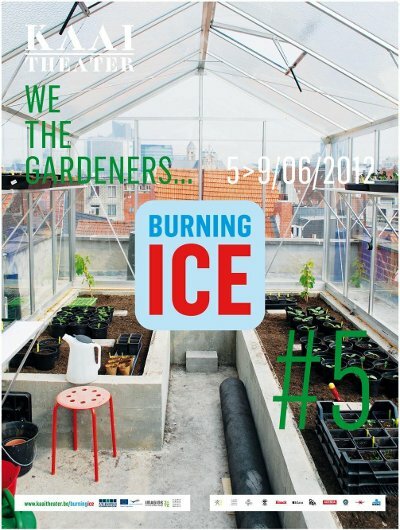 The theme of Burning Ice#5 is ‘We Are the Gardeners’, about the increasing tension between nature and culture.As always, they also let scientists and theorists have their say. For more information, please visit the Kaaitheater website, or you can also check the brochure here.